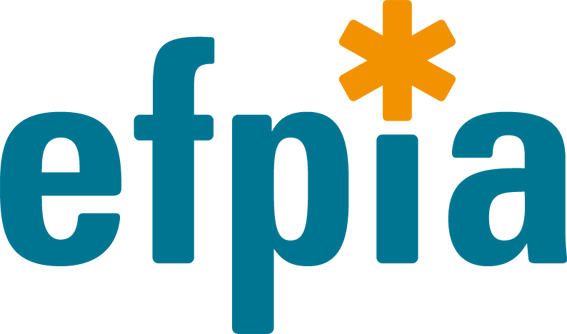 On 7 March, EPAD passes the mark of 1.500 research participants for its Longitudinal Cohort Study (LCS)! Congratulations to the Trial Delivery Center in Bristol, who recruited participant number 1500. 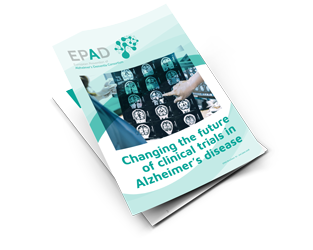 The largest ever public-private partnership in Alzheimer’s disease research, EPAD combines knowledge and expertise from 39 organisations across multiple sectors from academia and industry, bringing together a wealth of experience to its activities. 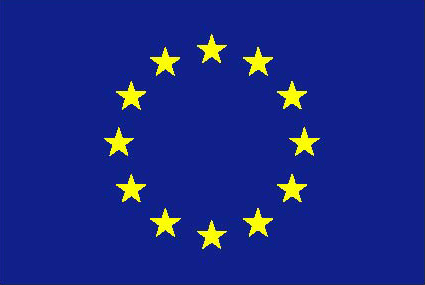 By setting up a trial-ready cohort of research participants, creating a pan-European network of trial sites, developing a platform on which new compounds can be tested in a streamlined and efficient way, EPAD aims to accelerate the development of effective therapies. We have developed three core strategies which deliver benefits for intervention owners and research participants. 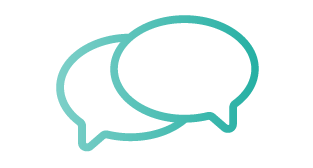 The Cohort: From this register, research participants are invited to join an EPAD cohort of at-risk subjects, the Longitudinal Cohort Study. This group will undergo standardised tests and follow-up over several years. Currently, EPAD has 21 study sites up and running across Europe and is adding new participants to the cohort every week. The consortium is now preparing the negotiations with the first intervention owner.